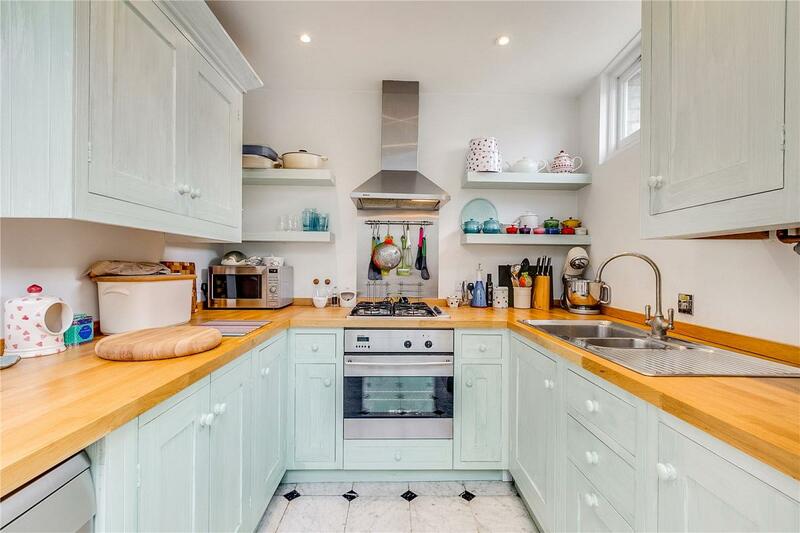 A period family house on a prime Parsons Green street within 200 yards from the tube. 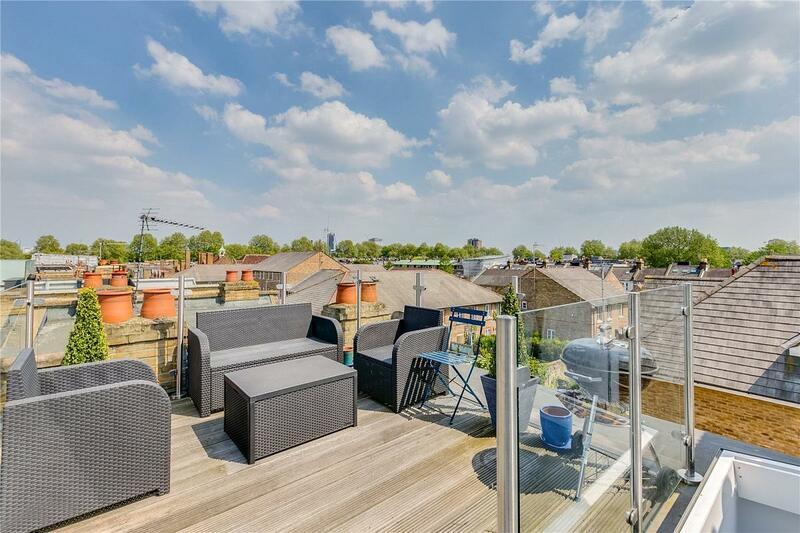 The house is in good condition and benefits from a large reception to kitchen, three bedrooms, two bathrooms, and roof terrace area with panoramic views over Parsons Green. 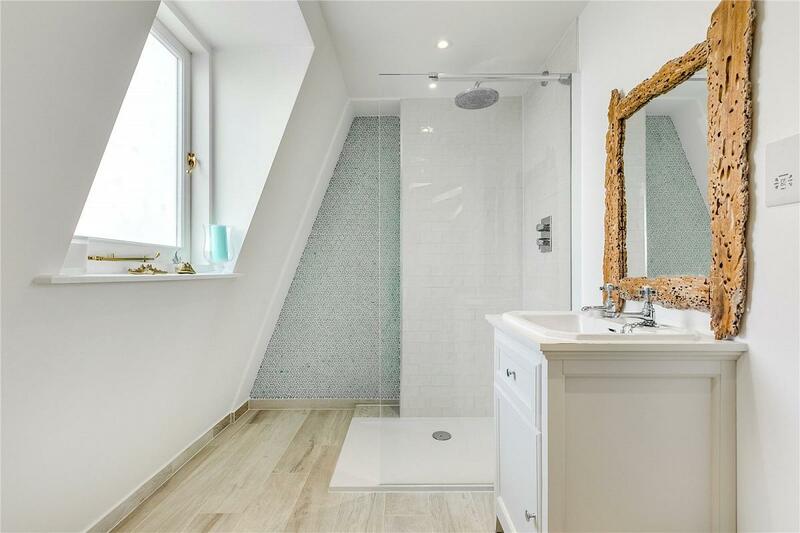 The property was refurbished and extended in 2014 (approx.) 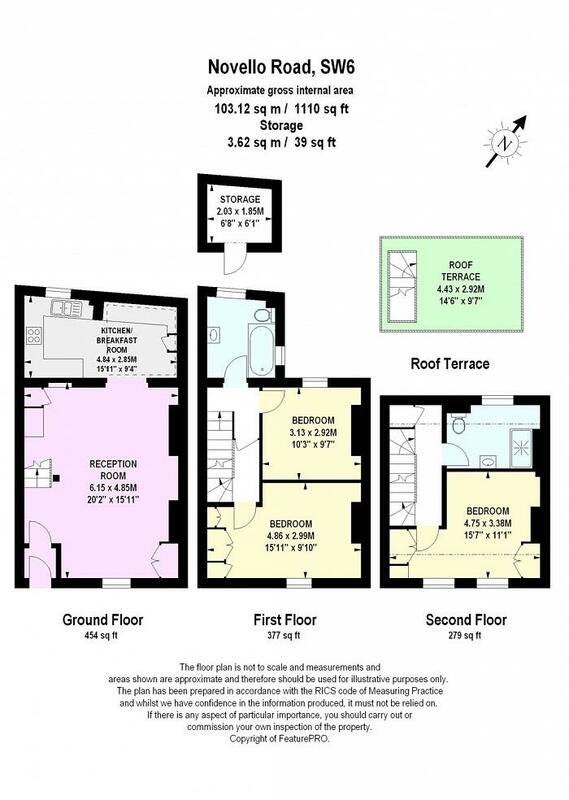 to include a mansard with terrace, new kitchen, bathrooms, and built in cupboard space throughout. 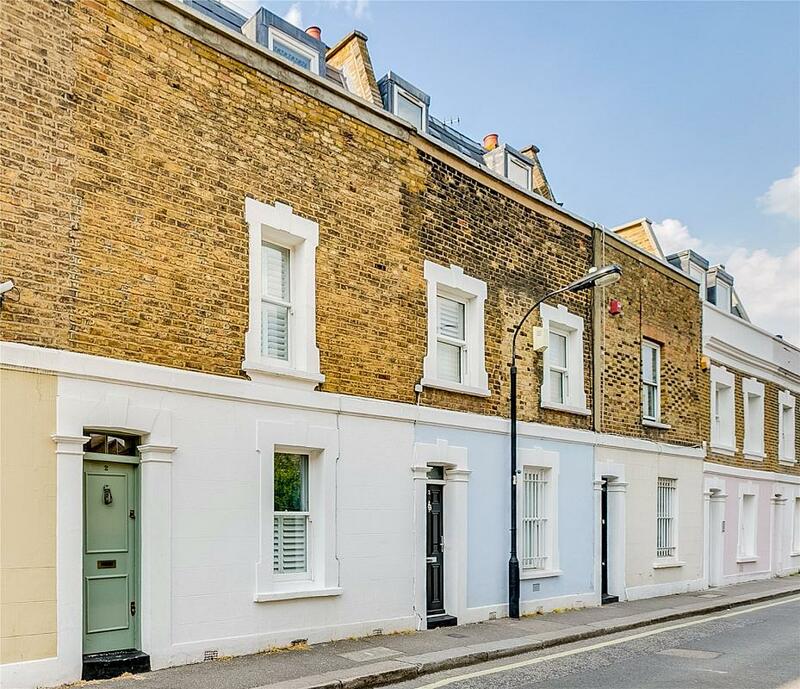 The location of the house is excellent for access to Parsons Green and Eel Brook Common, the boutique shops on Parsons Green, Fulham Road and New Kings Road. 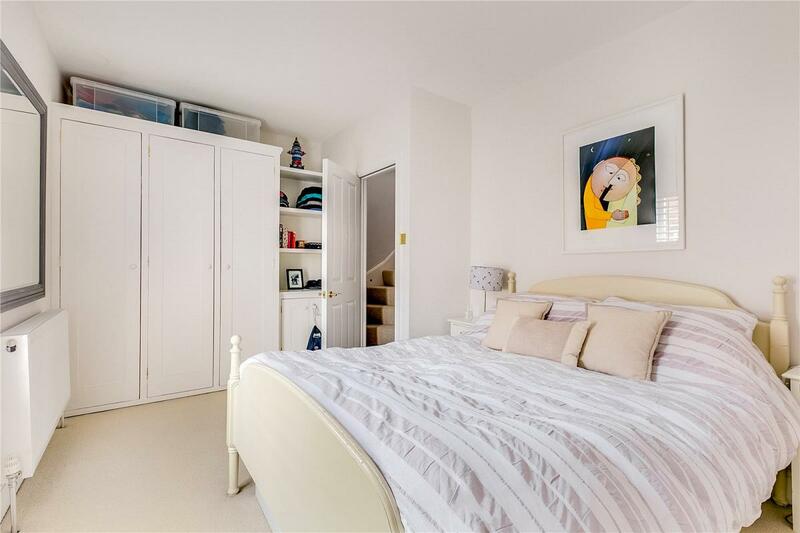 Access to tube and bus routes are excellent with District Line (Zone 2) and east bound City links all within a short walk from the house. Street parking permits (Zone QQ) are available and exclusive to Novello residents only.